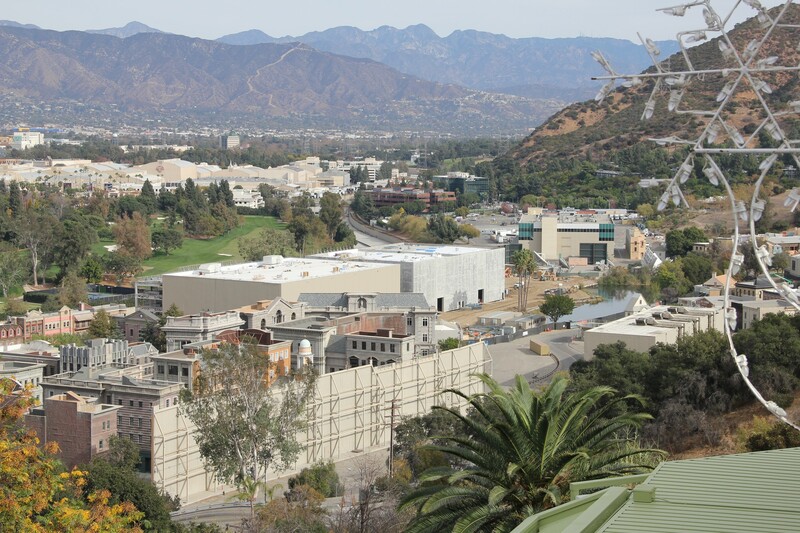 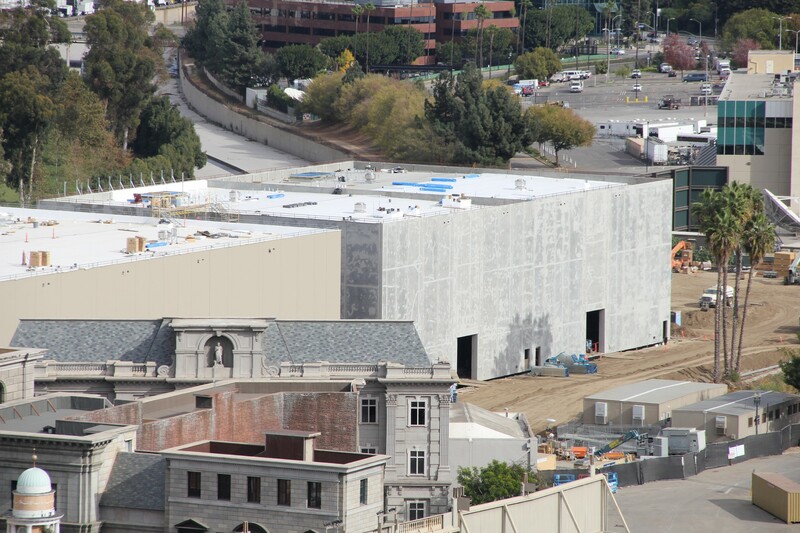 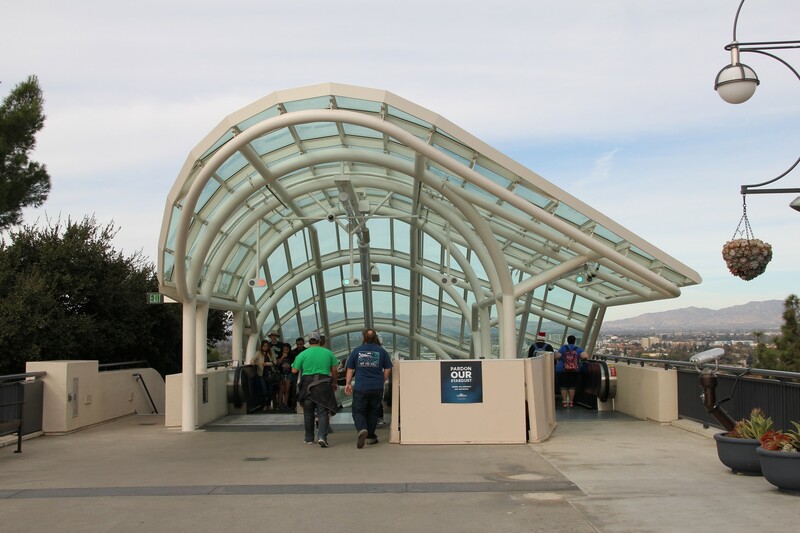 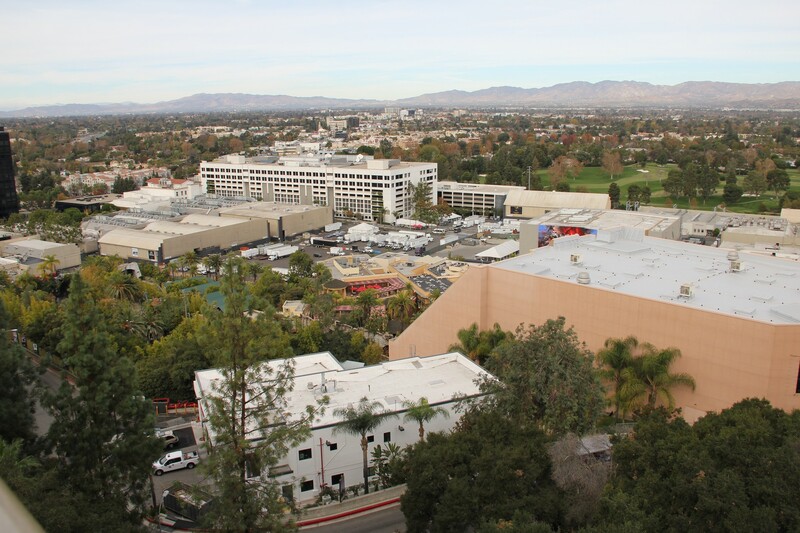 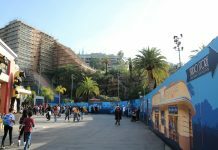 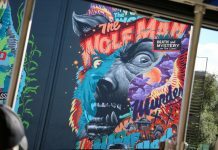 We’re back with this month’s photo update from Universal Studios Hollywood. 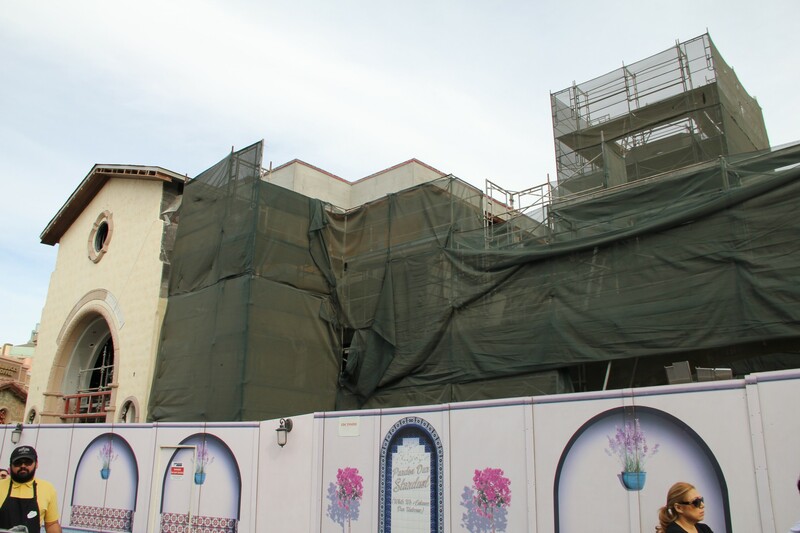 There are quite a few construction projects and closures happening around the property. 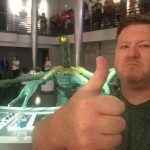 So let’s not waste any time and jump right into the update. 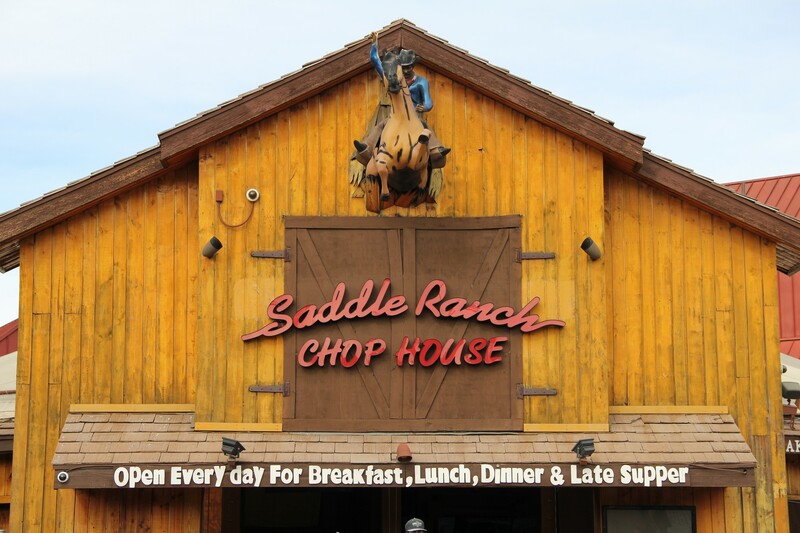 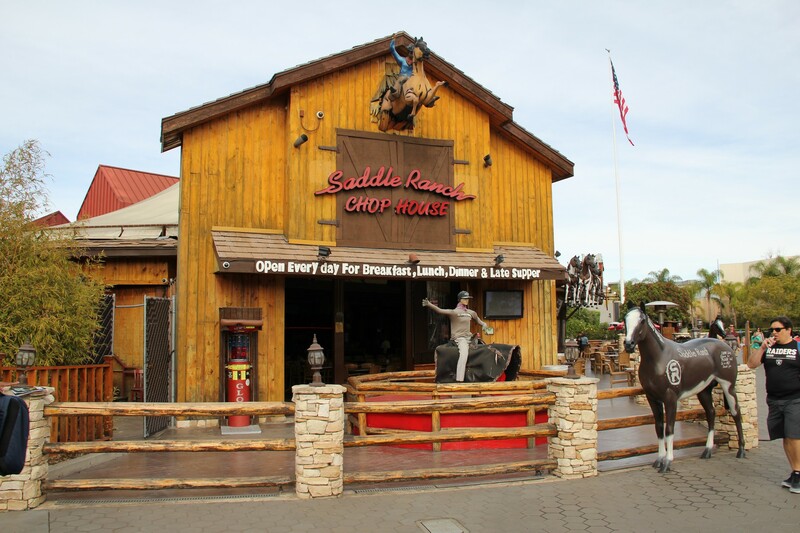 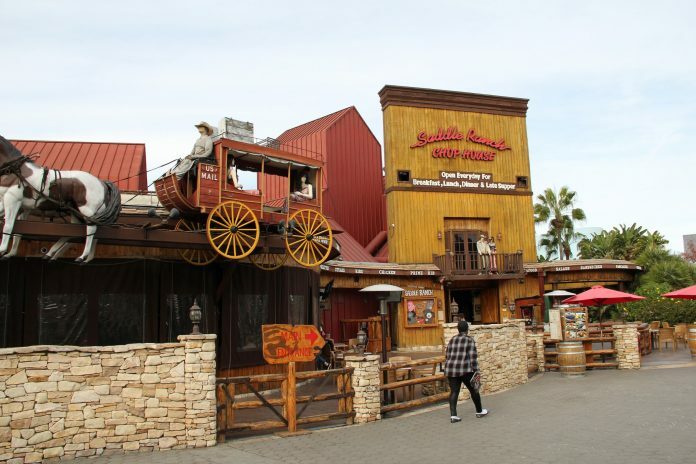 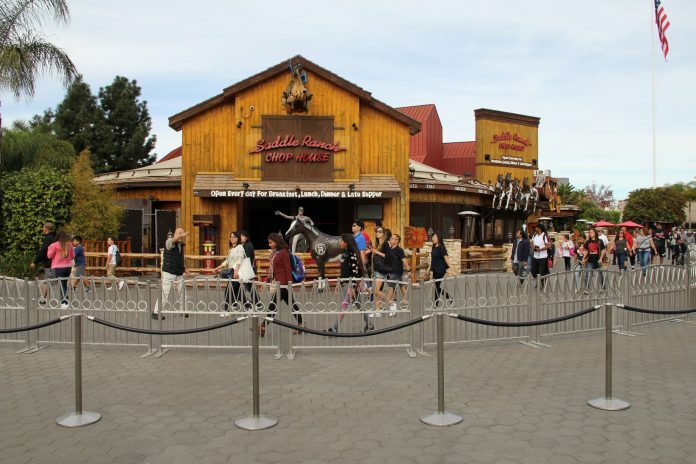 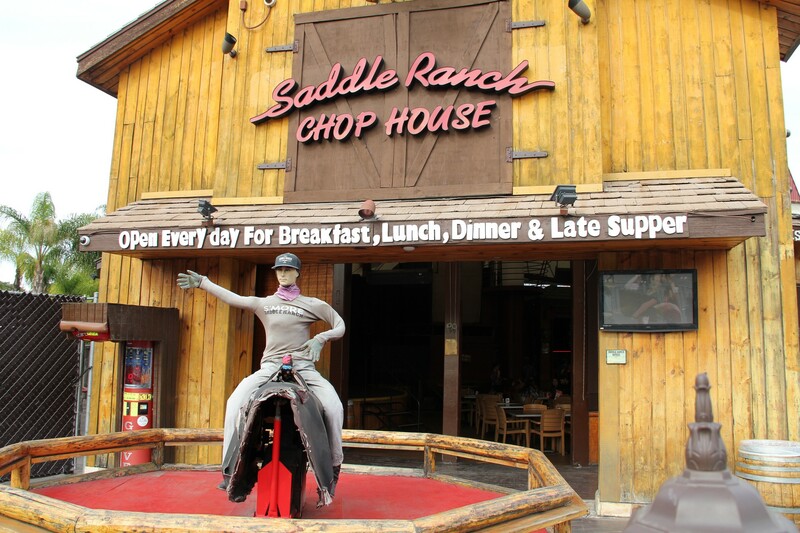 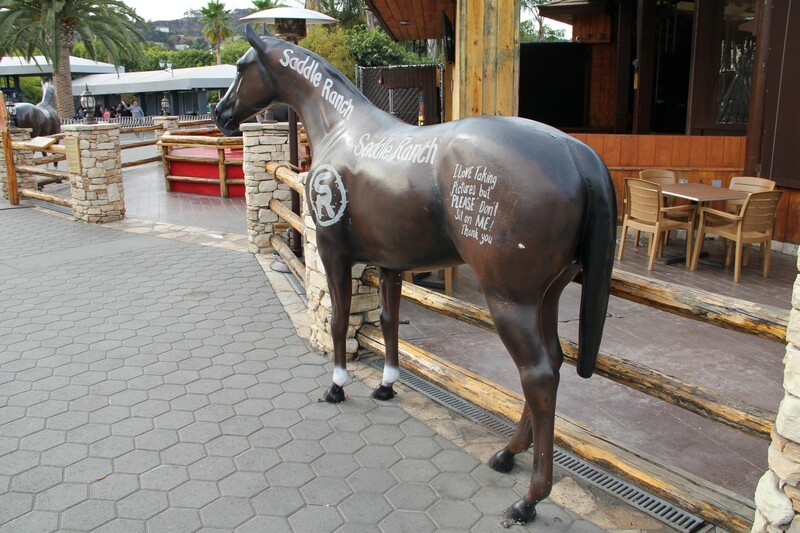 Just last week, Inside Universal broke the news that Saddle Ranch will be closing on January 2, 2018. 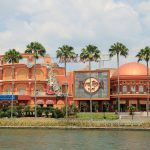 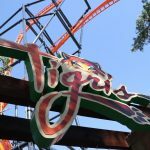 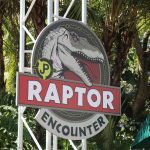 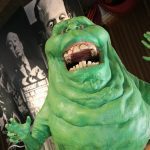 As of right now, there is no definitive word on what Universal will be doing with the area. 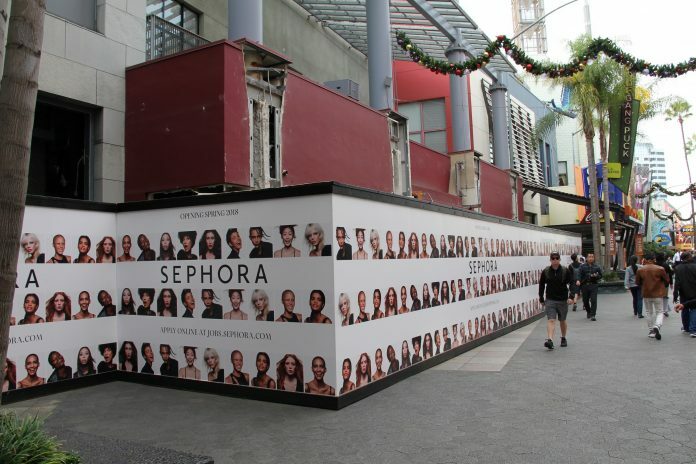 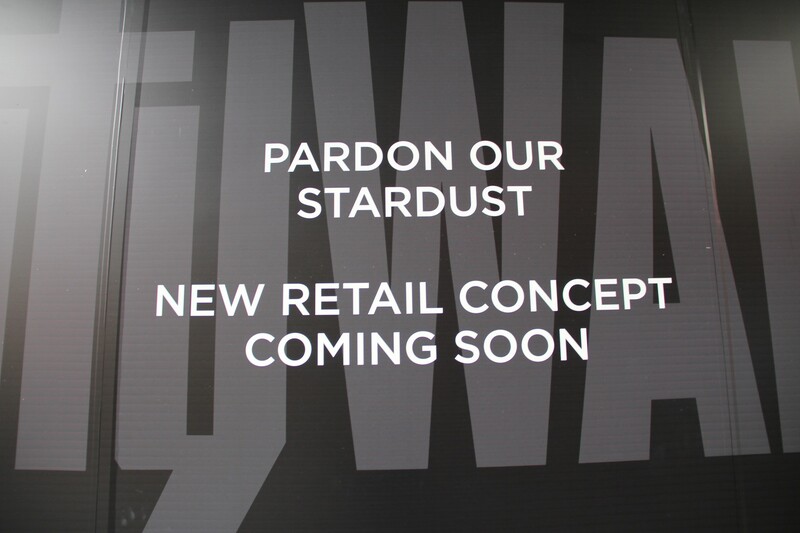 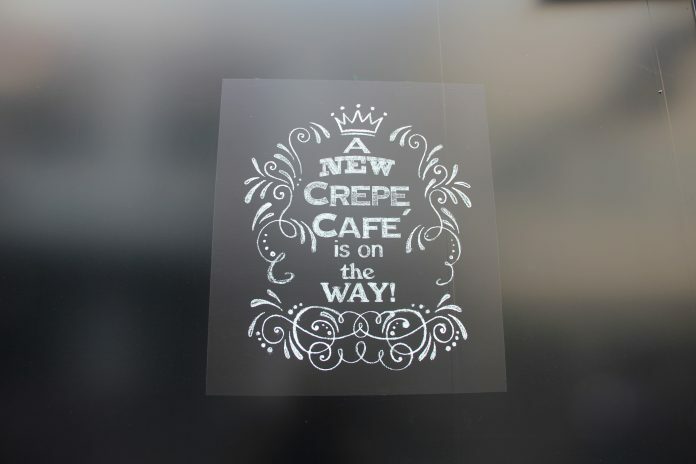 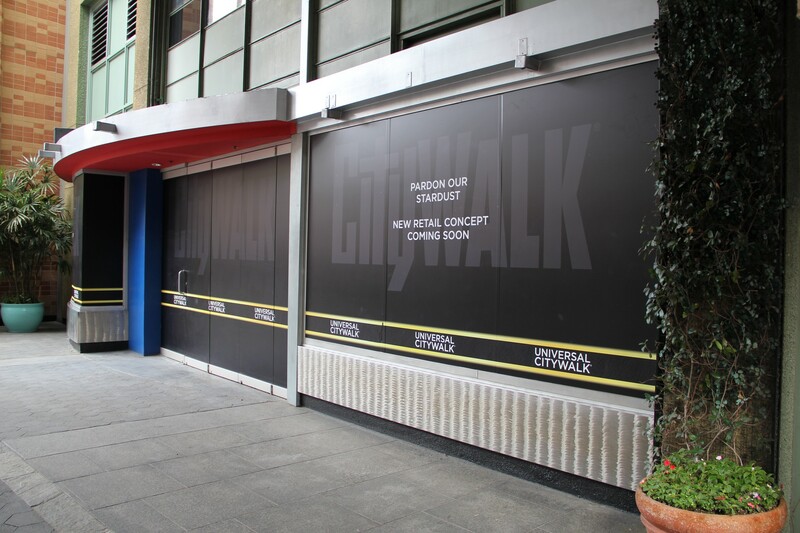 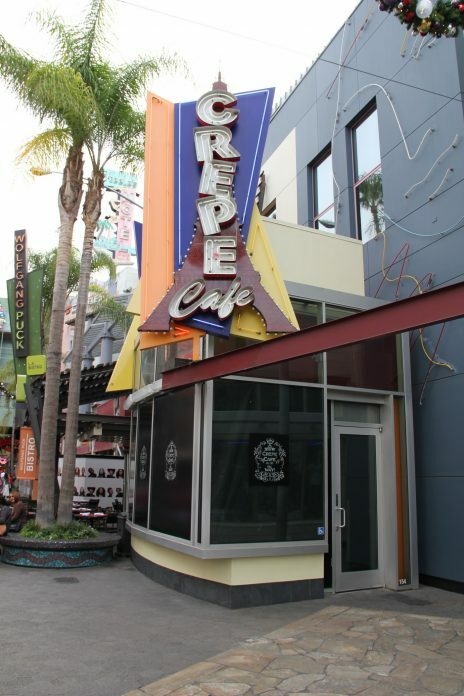 Moving inwards into CityWalk, The Crepe Café is undergoing a remodel and Sephora construction has been moving forward. 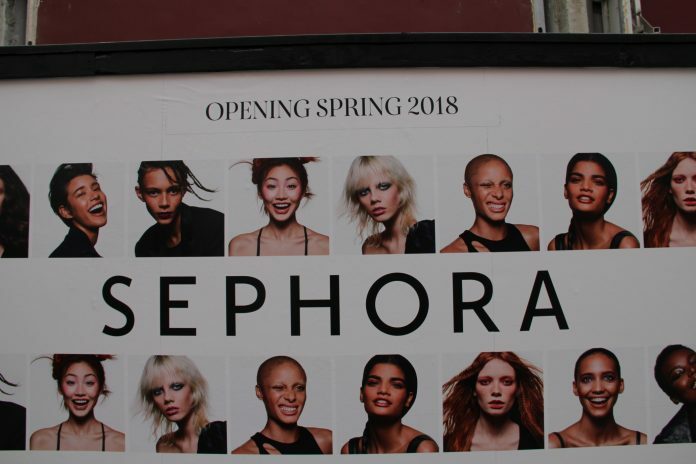 Sephora has also pushed back the opening from Winter 2018 to Spring 2018. It is still unknown what the now defunct Magnet Max location will be. 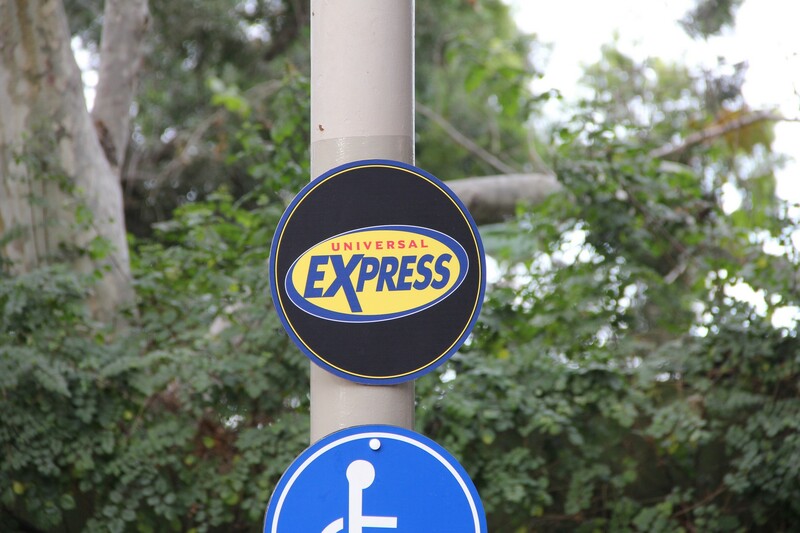 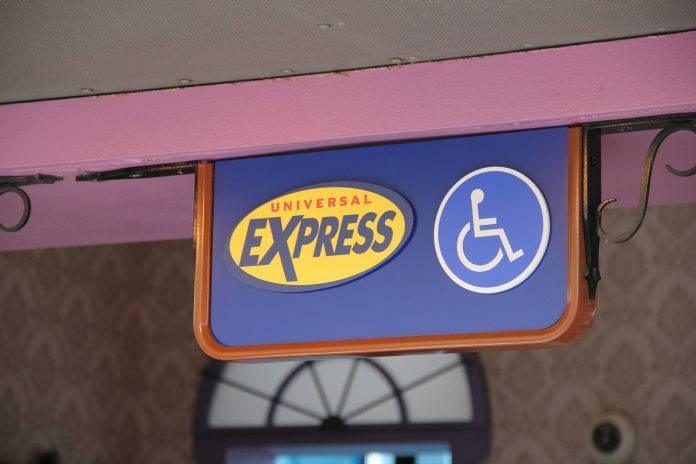 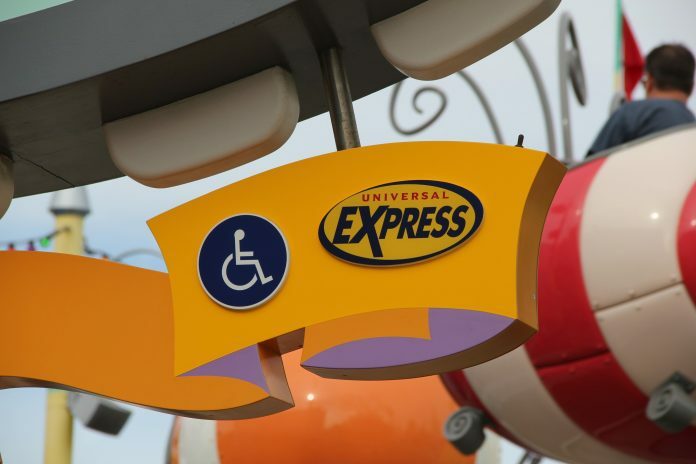 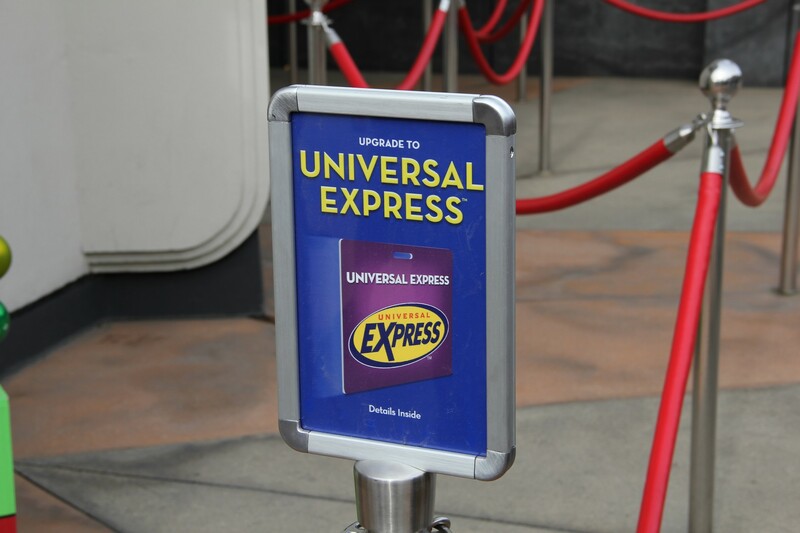 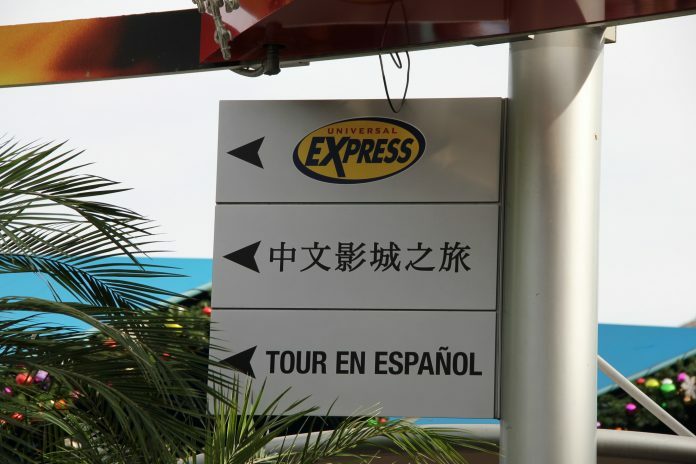 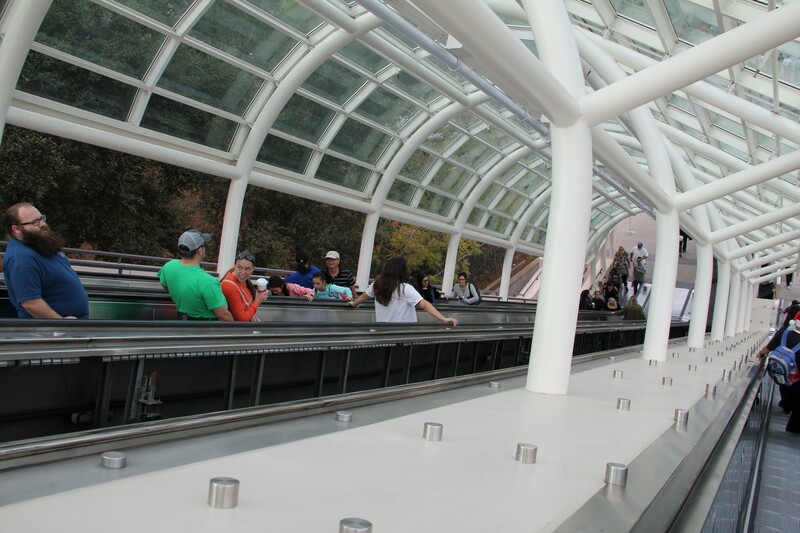 On December 5, Universal replaced the Front of Line ticket with the Universal Express pass. 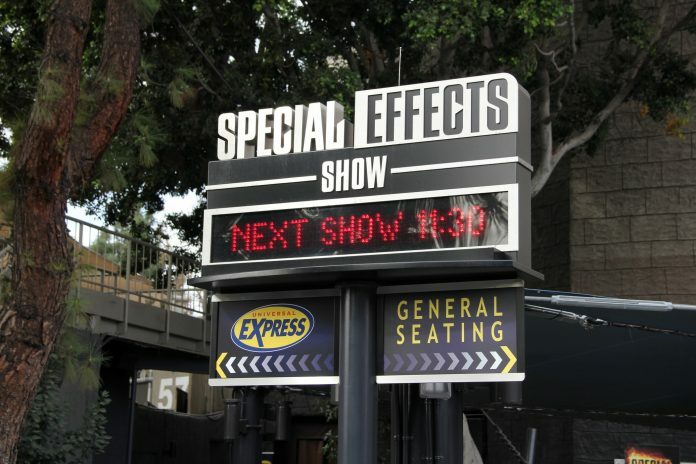 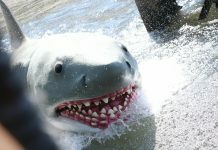 This brings Hollywood in line with the rest of the Universal parks around the world. 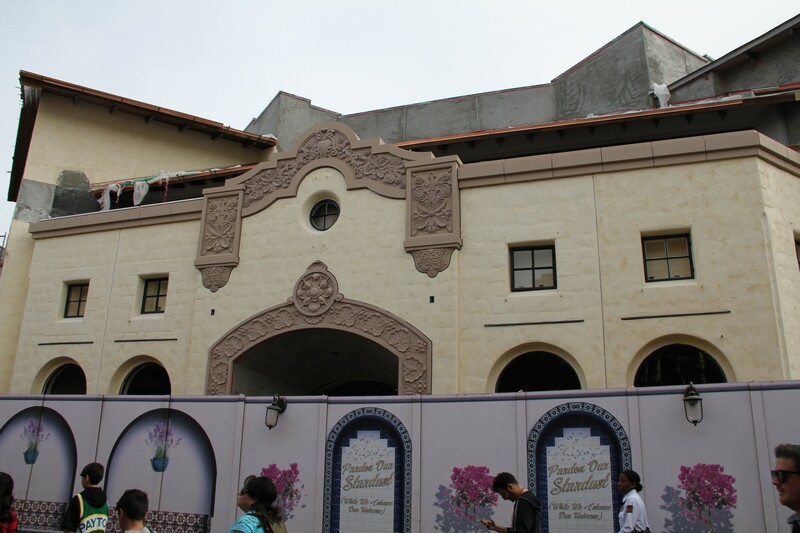 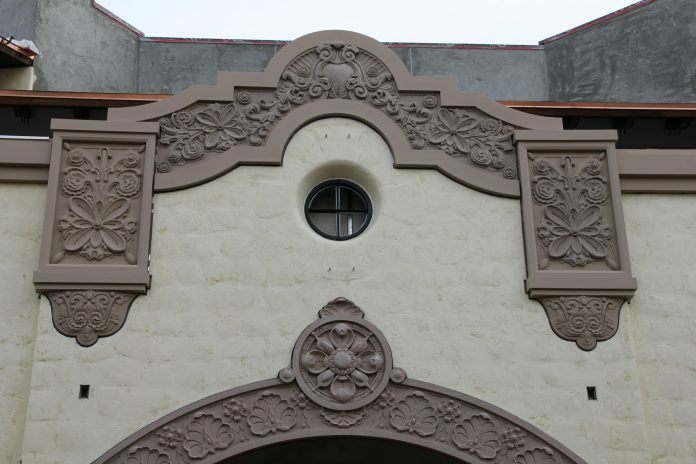 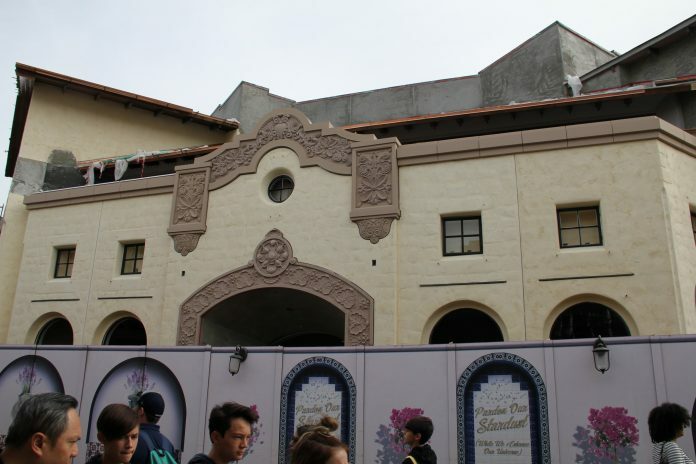 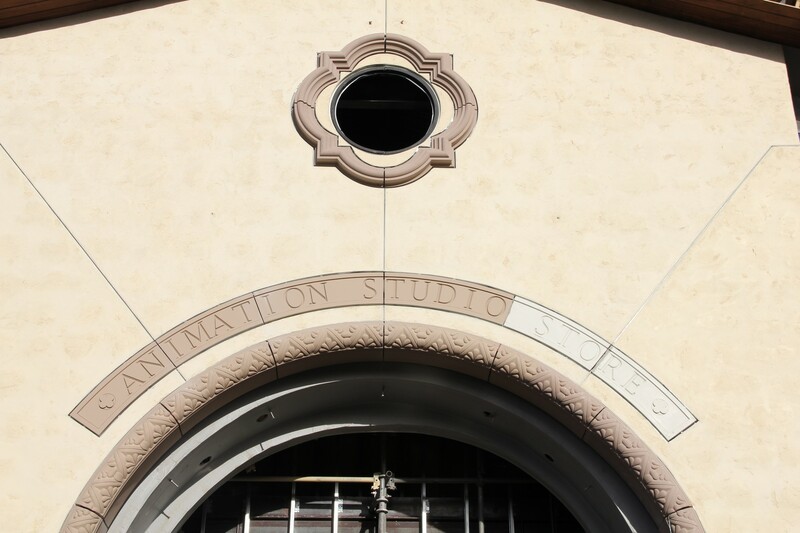 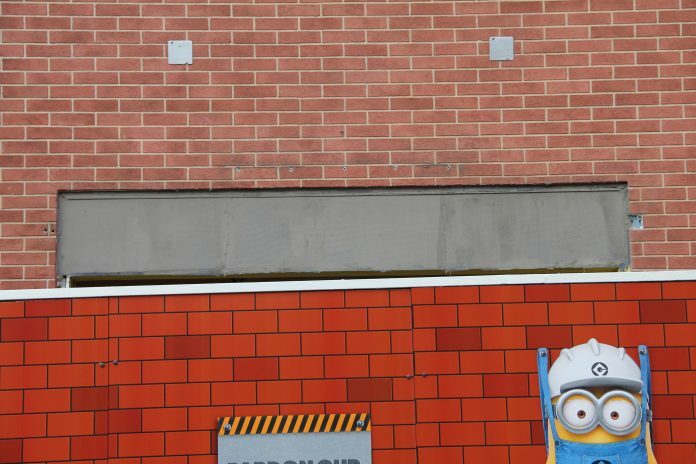 The Animation Studio Store recently had some of its scrim removed, which gave us a first look at what the exterior of the building will look like. The new building will house a multitude of things such as a Hello Kitty experience, security offices and the parks first family center. The first sign of steel has gone up in the outdoor section of the queue. 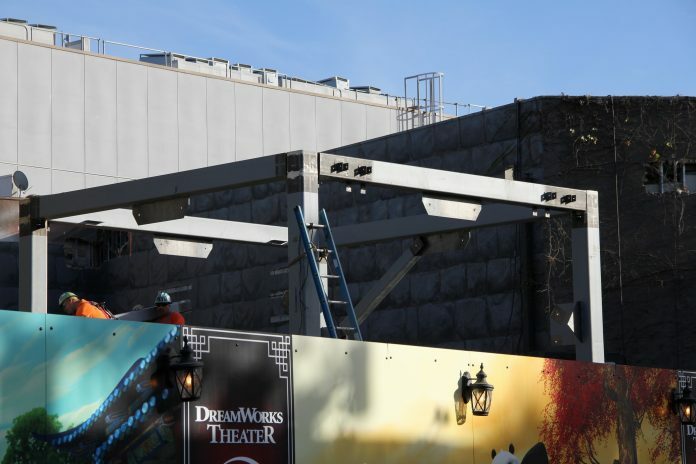 The steel looks like an archway that was represented in the concept art. 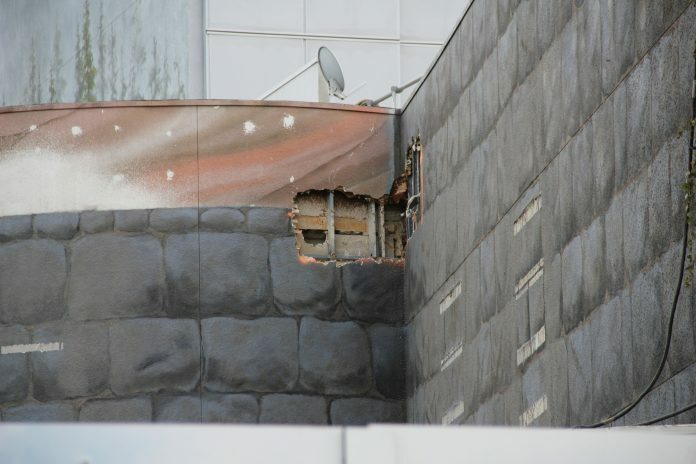 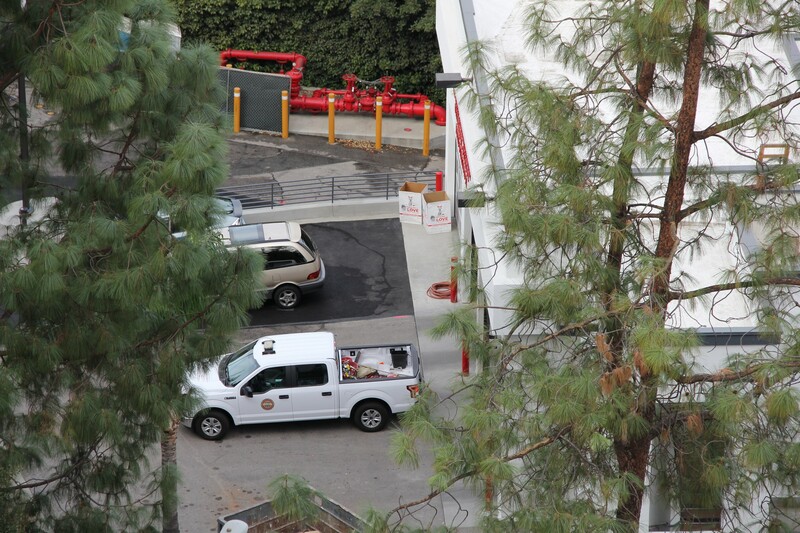 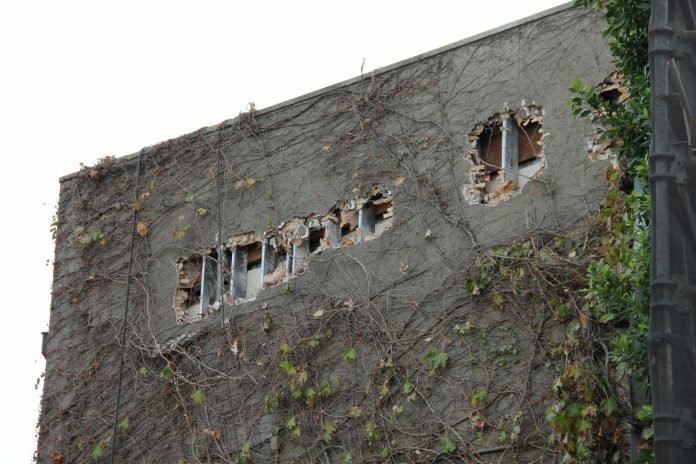 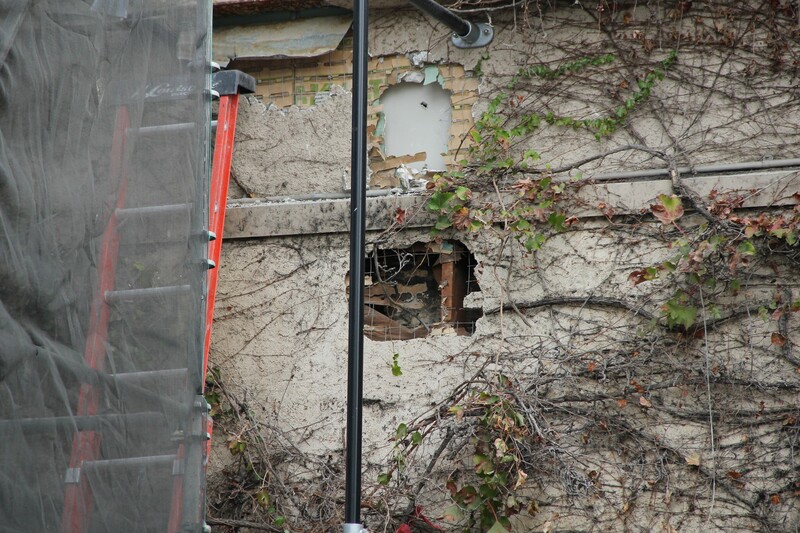 Looking closer at the show building itself, you can see where they’ve made holes in the outer walls. 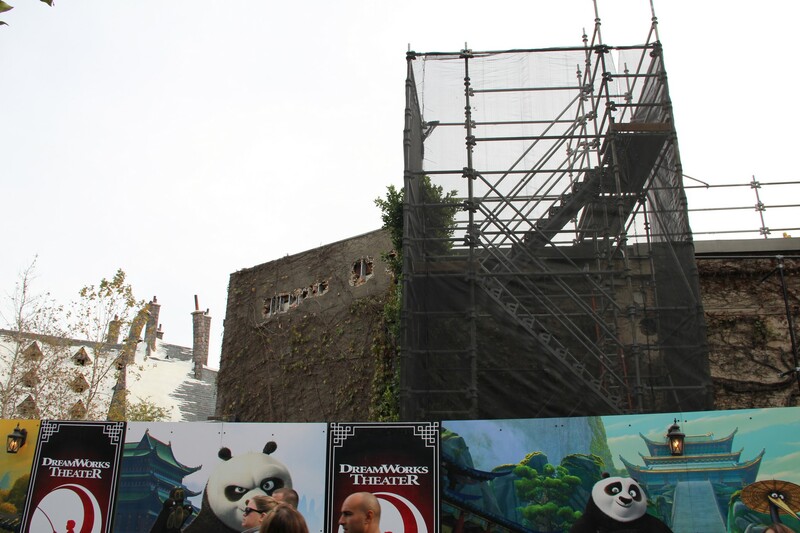 Parisian Courtyard is still behind walls. 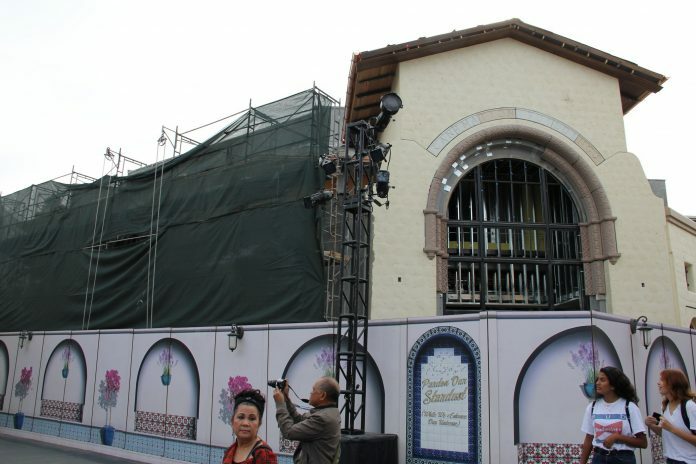 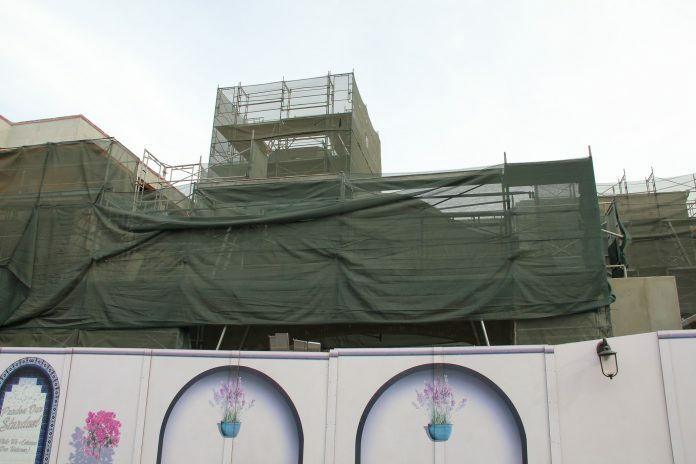 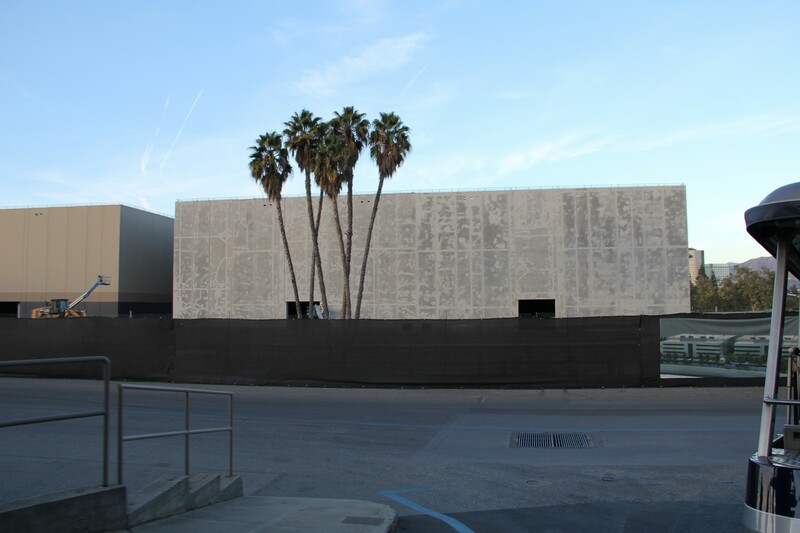 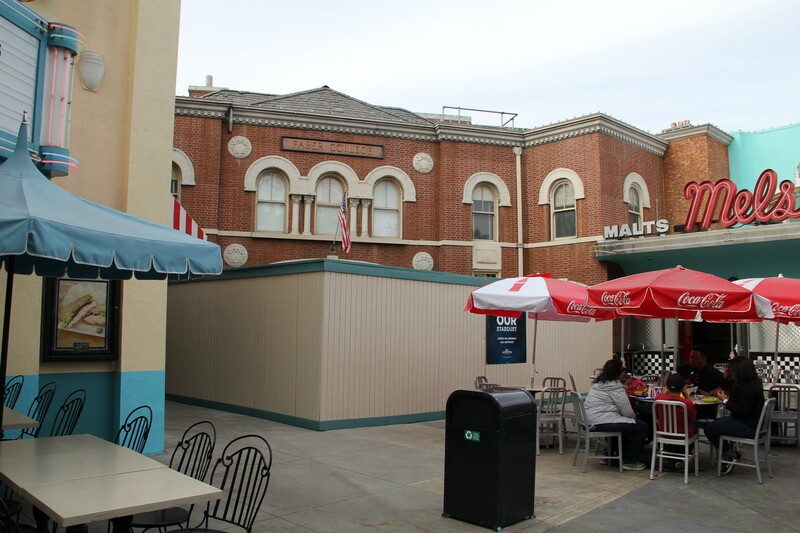 This area, which housed the Blumhouse of Horrors maze for Halloween Horror Nights, has been behind walls since the event ended. 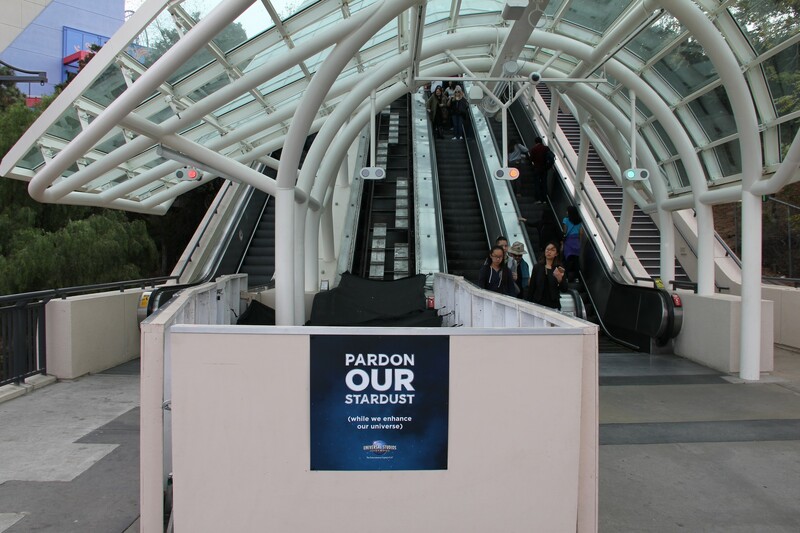 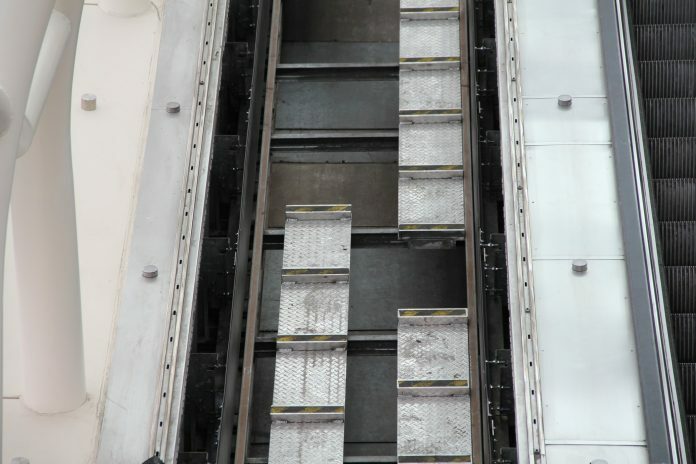 The StarWay restoration project is continuing on as the escalator closest to the new one is still being worked on. The restoration of the original escalators is scheduled to take a bit of time, so look for this project to definitely go into next year. 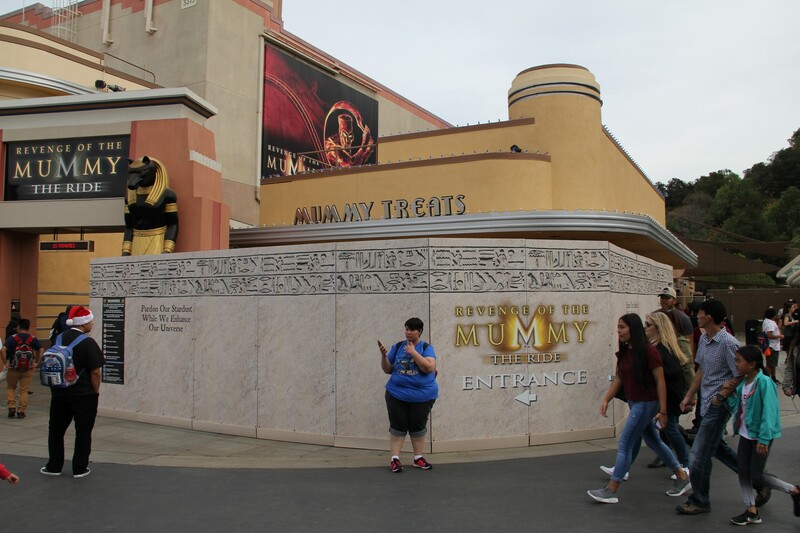 Mummy Treats is behind walls as well. 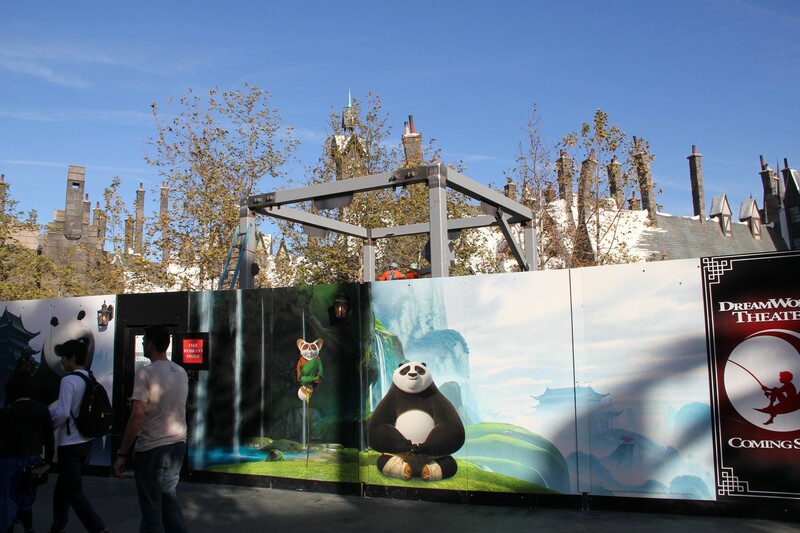 No word as of yet as to what they’re doing with the snack stand, as Mummy Treats was just redone not all that long ago. 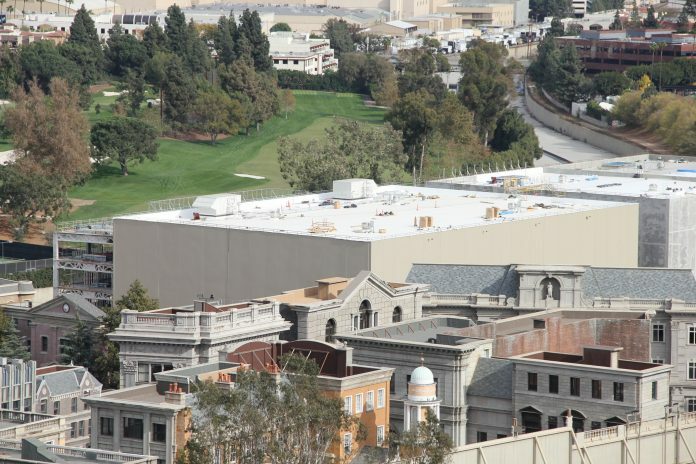 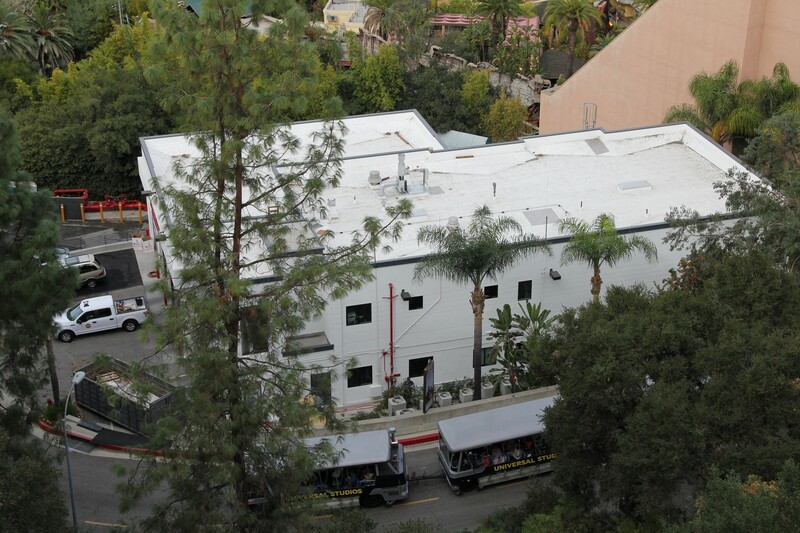 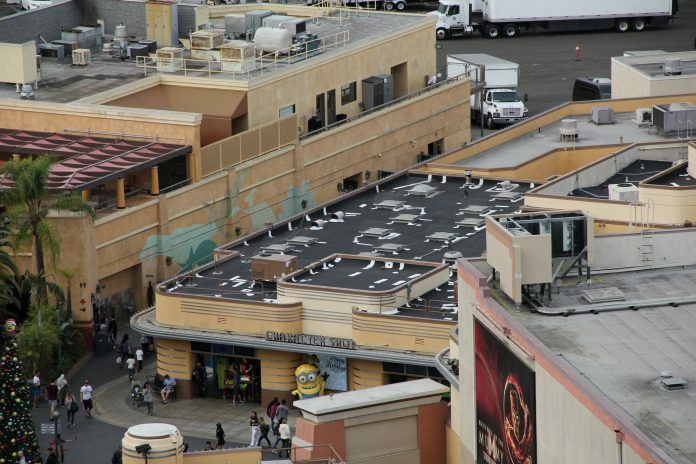 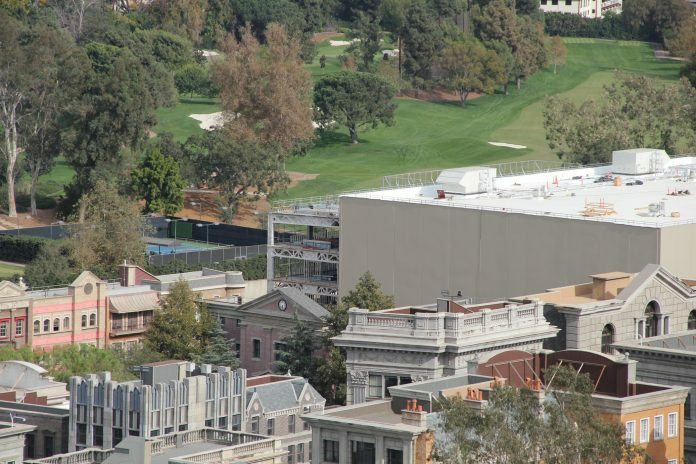 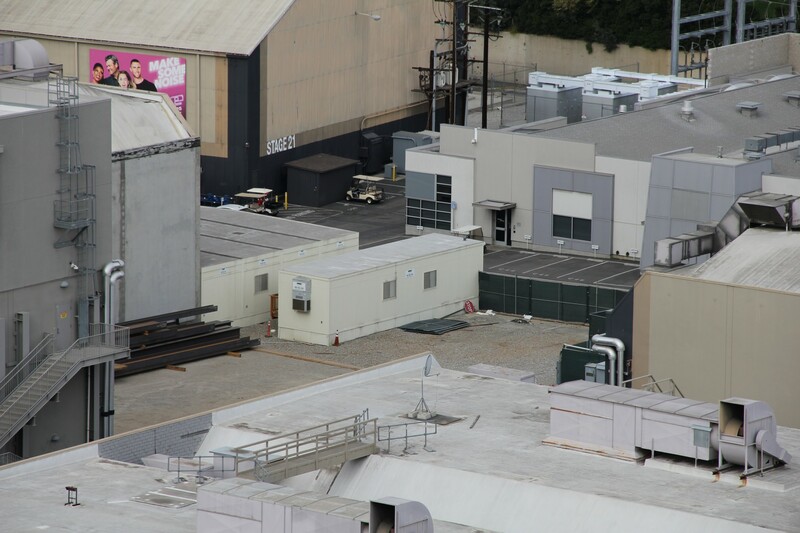 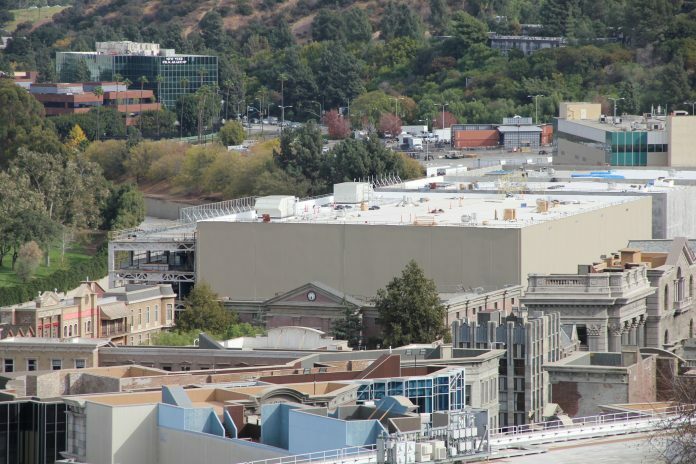 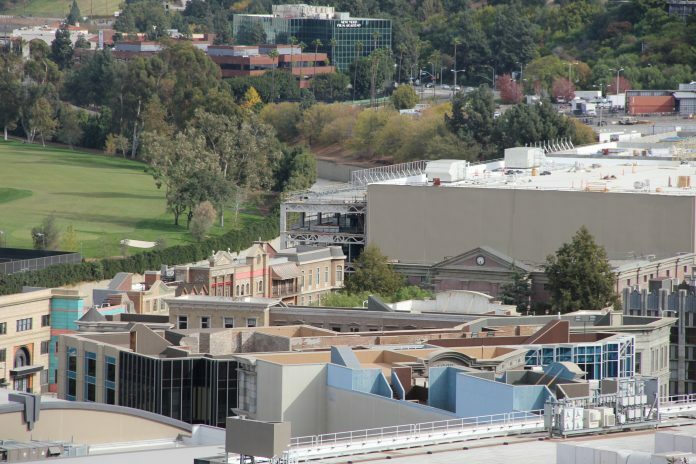 The Character Shop looks like its roofing was just fixed and the plots of the former soundstages 22-25 continue to sit being used by the studio. The new Soundstages in the former Park Lake location are going up quickly. 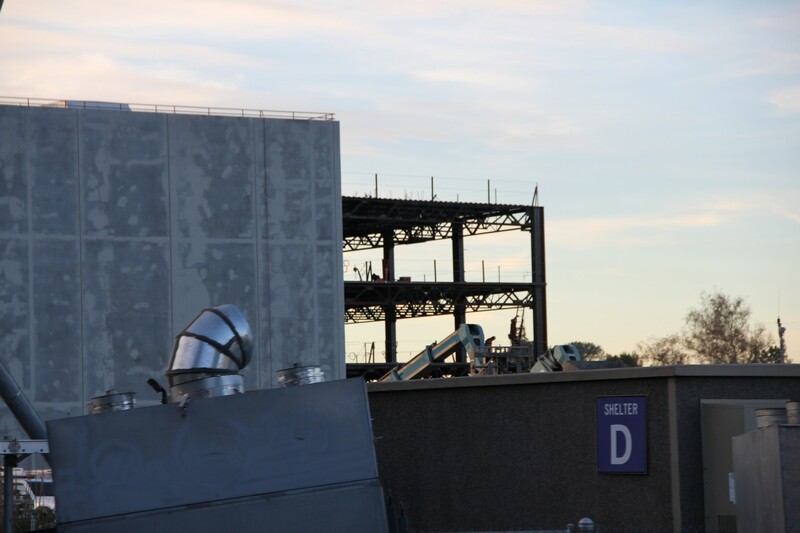 The offices attached to the stages are being built at the moment. 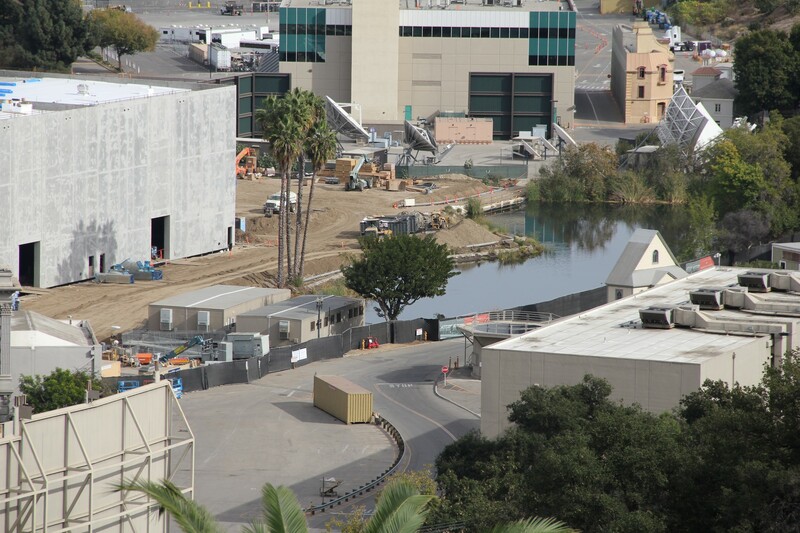 The stages are important to the expansion of the Lower Lot. 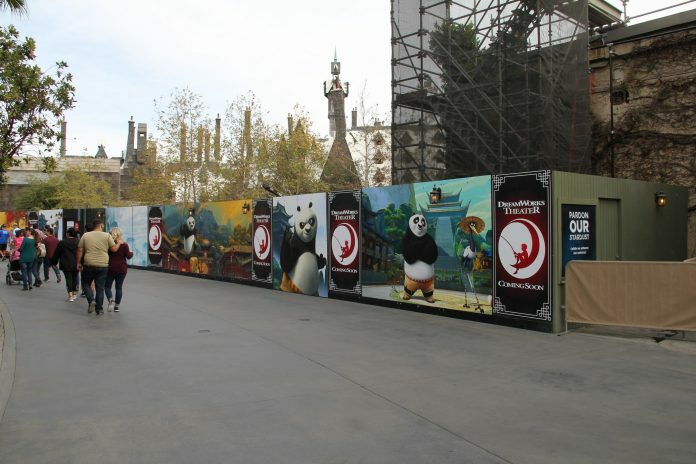 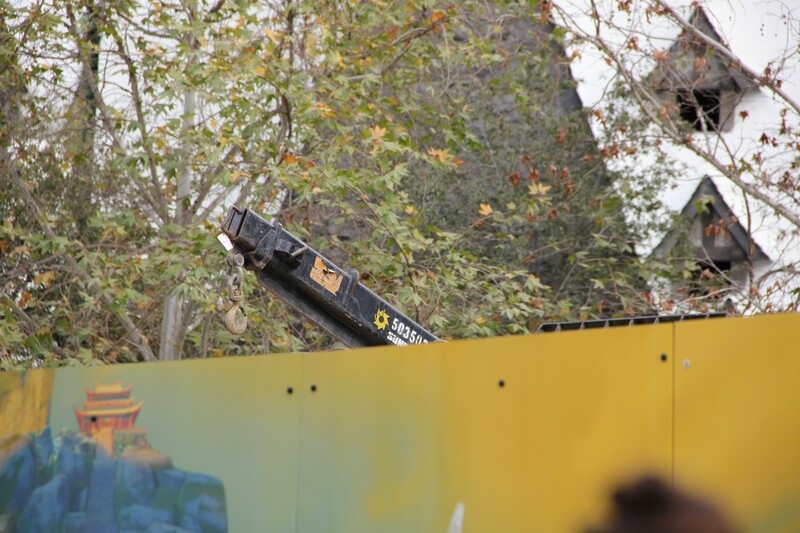 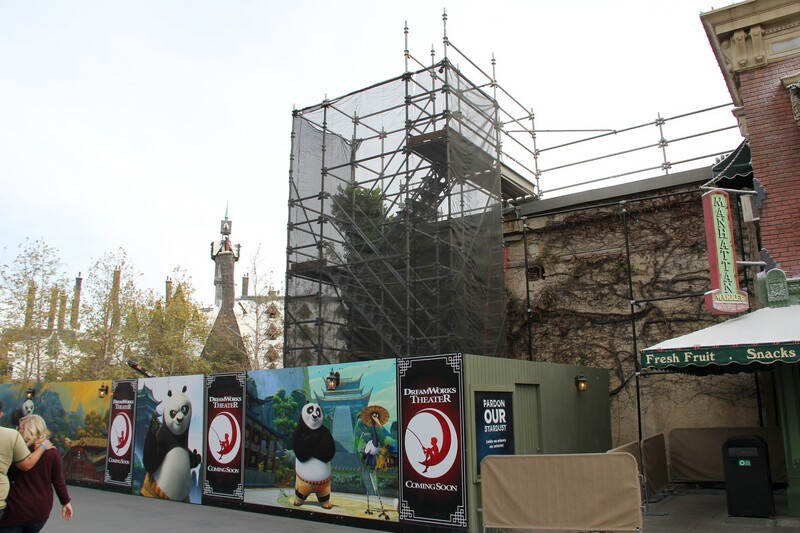 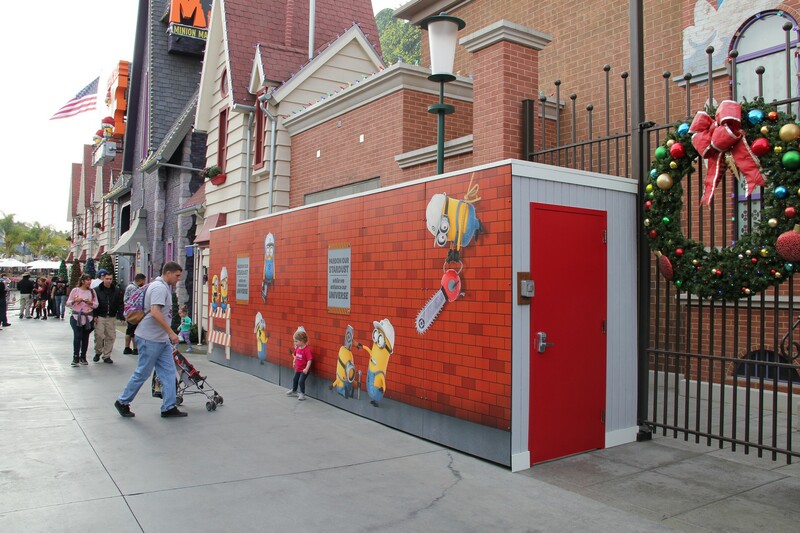 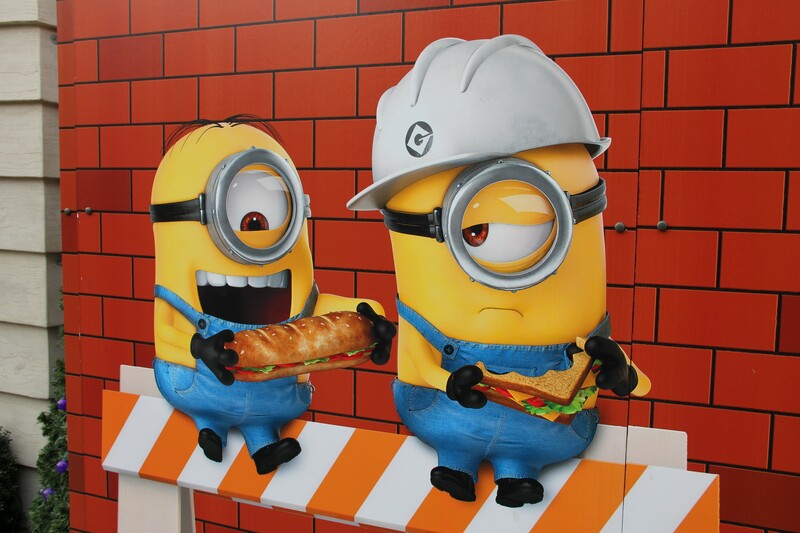 Despicable Delights is also behind walls as it looks like it is receiving a decent refurbishment. 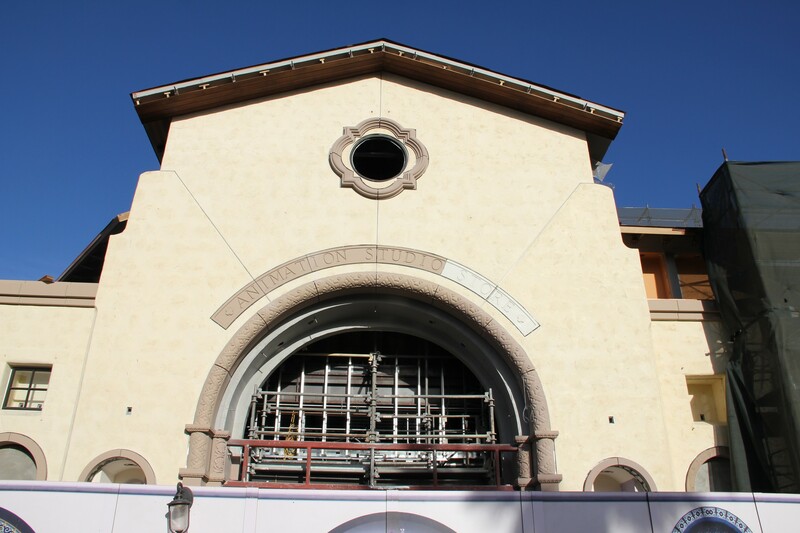 And lastly, Fire Station 51s expansion looks like it is wrapping up.